Certificate form 9 - a document which contains information about a registered housing people. Without it it is difficult to sell the apartment, to privatize and to make other real estate transaction. To it simply enough. 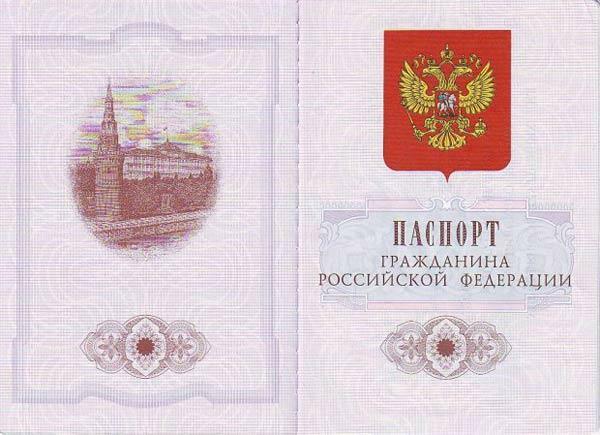 To obtain this certificate, you need to contact the passport office at the place of residence. Of course, it is desirable that you are the owner of the premises, which will give you the information you need. If you have a passport with a stamp about registration you will receive a piece of paper that will indicate the number registered in the apartment of the owners. Against the surname, name and patronymic of each of them will be specified when they were registered in the apartment. Sometimes in this certificate is written the reason why someone previously prescribed withdrawn registration for this housing. In addition, this form you can track the number of residents temporarily registered in your apartment. This, incidentally, can save you from number of troubles. As in connection with changes in legislation, cases of fraud with the purchase of temporary registration. As a rule, certificate issued immediately at the time of treatment. However, if you have major debt to pay for the utilities, you'd better first take care about paying their debts to the passport office you do not have a nasty surprise. The Statute of limitations from of this certificate, the law does not exist. However, some companies working with real estate prefer to have the prescription for such a reference was no more than a month. So puzzled how and when to take it is still better closer to any real estate transaction. However, much to delay and hope that you will take her just before, also not worth it. It is best to request it for 7-10 days until the moment you need it. Of particular importance is obtaining a certificate in form 9 in the resettlement of communal apartments. Only it can help to know how many rooms are privatized, and not used if any of the owners have their right to privatization elsewhere.